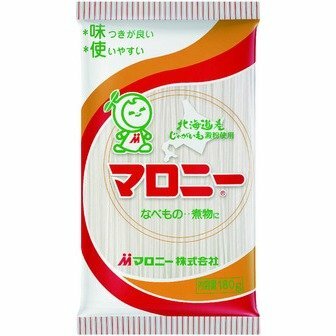 Malony is dry noodles made of potato starch and cone starch. Nice texture! So healthy! 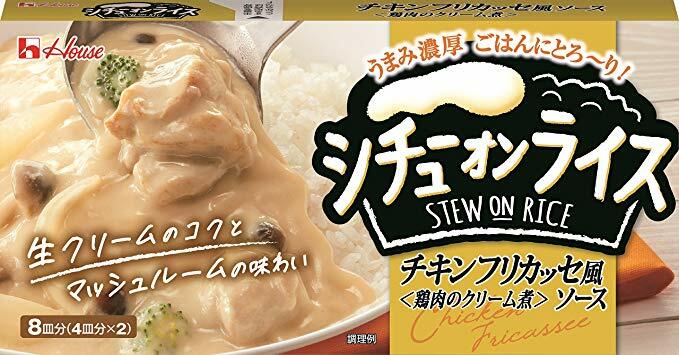 It goes well with Nabe(hot-pot dish), Niku-jaga and salad. Case of Nabe; put it in a hot pot directly, then just cook. Case of Niku-jaga; at first boil it 2 to 3 minutes, then cook. Case of Salad; boil it 5 to 6 minutes, put in a strainar, rinse with cold water,and drain well.